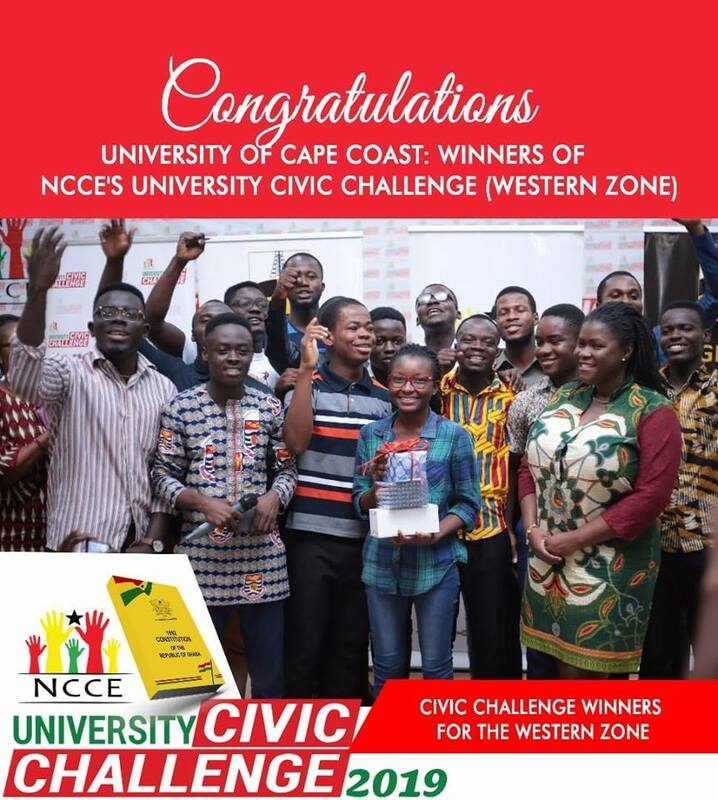 The University of Cape Coast (UCC) is to represent the western zone in the national University Civic Challenge Competition after overcoming University of Mines and Technology Tarkwa, University of Education, Winneba and the Takoradi Technical University in the Western zone of the competition which was held Tuesday, 19th March, 2019 at the University of Cape Coast. The competition, which was keenly contested saw UCC trampling over all the schools after three rounds. UCC carried the day with 235 points followed by TTU with 215 points. 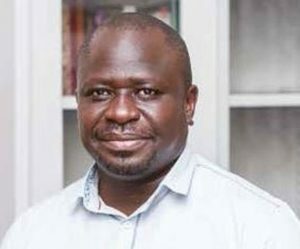 UMat came third with 162 points and UEW was fourth with only 55 points. The win, gives UCC the opportunity to represent the Western zone in the super zonal with other schools who topped their zones. 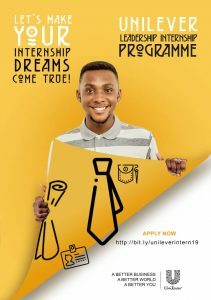 The annualUniversity Civic Challenge Competition is organized by the National Commission of Civic Education (NCCE) with the help of Ghana National Petroleum Company and is aimed at motivating students at the tertiary level and inculcate into them the national values of the country. In attendance was the Deputy Chairperson, Finance and Administration of NCCE Ms. Kathleen Addy, the Minister in charge of Wesley Methodist Cathedral, Cape Coast, Very Rev. 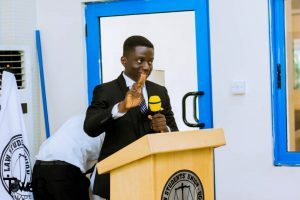 Richardson Aboagye Andam, the Vice Dean of student, UCC, the Vice Dean of student TTU, and representative of NCCE and the participating schools.